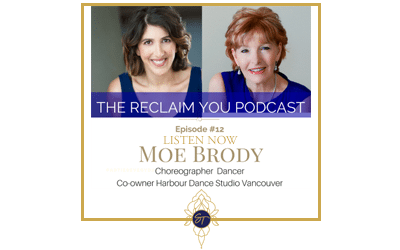 This week’s podcast features Choreographer, Dancer and Co-owner of Harbour Dance Studio in Vancouver, Moe Brody. In this interview Moe shares her journey and what she believes is essential for young dancers to do in order to make it in the tough competitive word of the performing arts. 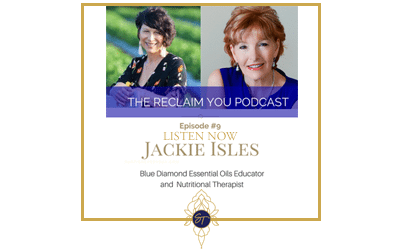 Jackie Isles is a mum of two , a Holistic Nurse Consultant , Lifestyle Consultant , Nutritional Therapist , Reiki Master and a Blue Diamond Essential Oil Educator with doTERRA. 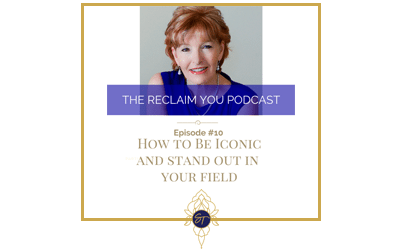 Today Jackie is the leader of a team of over 6,000 wellness advocates, one of only 2% of leaders in her field and continues to manage and inspire other women to serve others bringing her knowledge of health, wellness and essential oils to thousands of families. 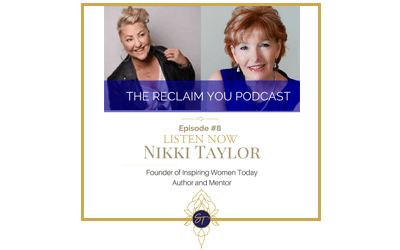 This week I interview the inspiring Nikki Taylor whose inspiration and passion is in changing the lives of many humans with mentoring and assisting others in their careers. 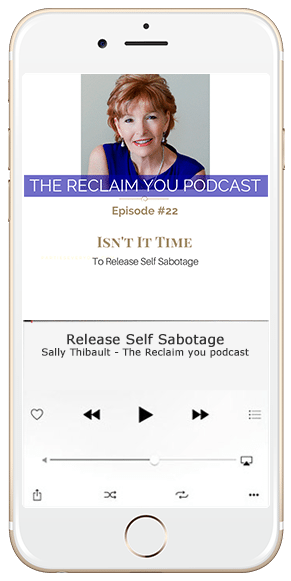 She is the proud founder of the world wide group – Inspiring Women Today and through this has written her first book – Be Inspired. 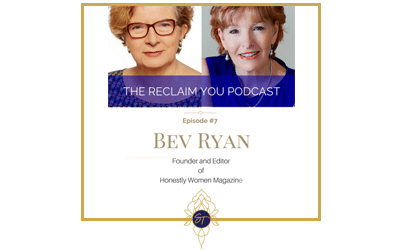 Bev Ryan is the founder and editor of Honestly Woman, a digital magazine that is all about mature, enterprising women reclaiming their time and reinventing their career. 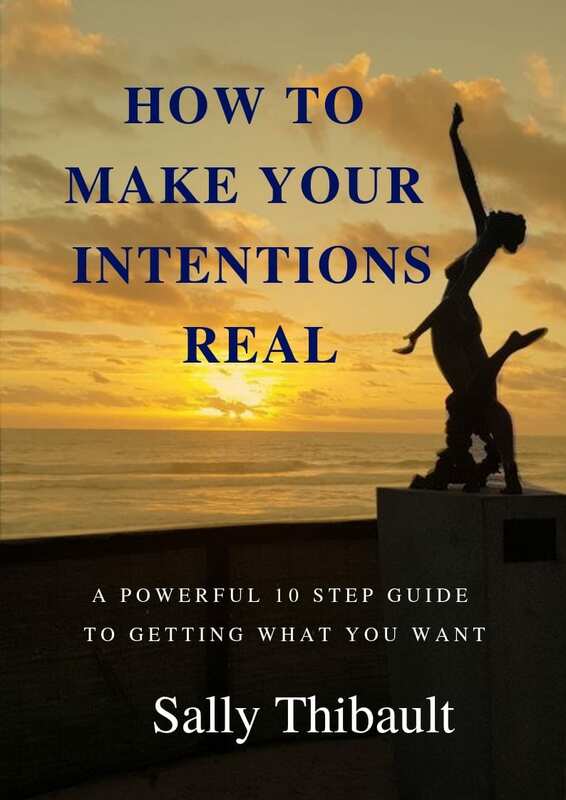 Bev also supports women by providing career transition and non-fiction publishing programs and services.